Austin’s Annual Blues on the Green Series Starts Today! Austin’s 23rd annual live music series Blues on the Green kicks off today Wednesday May 29, with local favorite Alpha Rev. The free concert series, which is Austin’s largest (averaging 7,000 attendees per night), showcases some of the best music Austin has to offer. It all begins at 7:30 p.m. every other Wednesday until mid-August, and continues well after the sun goes down. 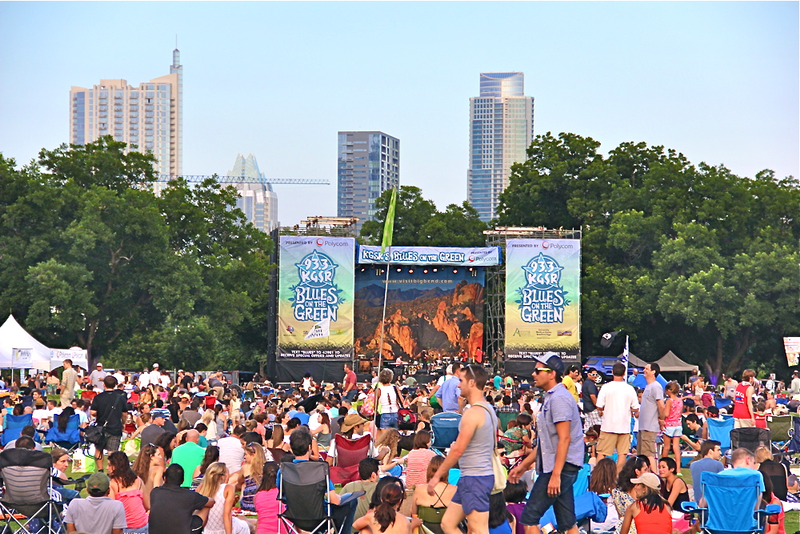 Blues on the Green is one of the many unique events that make Austin so great, don’t miss your chance to soak up some Austin culture!